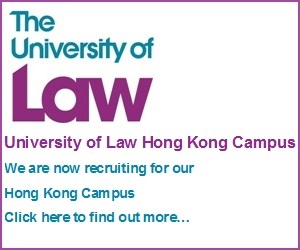 Qualification as a legal practitioner has been stereotyped traditionally as leading to a career in law firm practice. 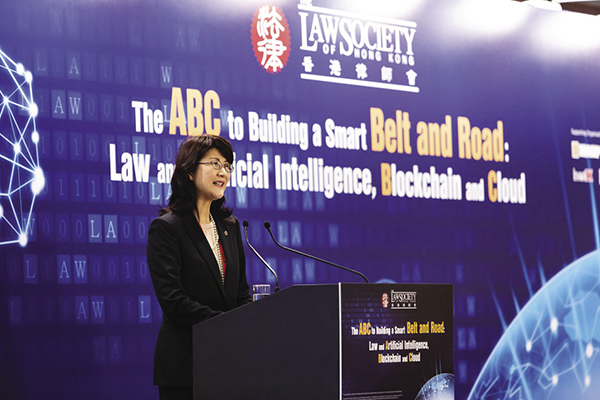 Nevertheless, lawyers with their unique skill set are also suited to play active roles across all sectors of our economy and public life. There is no lack of examples of lawyers rising to great heights in the world. To name a few of the most influential, one may think of Abraham Lincoln, Nelson Mandela, Gandhi, Lee Kuan Yew and others. The functions of law are to establish standards, maintain order, resolve disputes, and protect liberties and rights. To perform these functions as legal professionals, generic skills like analytical and logical thinking, succinct communication, and assertion with persuasive reasoning are important. Hence they are given a much heavier focus than other disciplines and are imparted pervasively throughout the legal education and training process. Yet, these skills are of as much value in a government policy unit, a business strategy team or a boardroom, as they are inside a law firm, an in-house counsel office or chambers of a barrister or a judge. On top of these skills, the professional training of lawyers helps equip them with a deep knowledge of the substantive law and the legal development and a clear understanding of the functions of law in society. The core values embraced by the legal profession, namely, independence of the Judiciary, equality before the law and respect for fundamental human rights are intrinsic to the training of a lawyer. The challenges of the impact arising from the fast-paced globalisation, innovation and technology-based changes around the world have created multi-faceted issues in an increasingly complex environment where different sectors and different jurisdictions are crossing paths with each other. Among these issues, the regulatory and ethical aspects are crucial to an orderly progression into the future. Talent from the pool of lawyers who belong to a highly regulated profession and who inherit a long tradition of ethical values is best fit to apply their skill set to lead the navigation in these emerging issues. 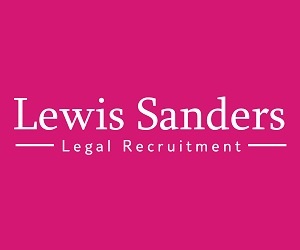 Hence, the perfect combination of technical legal expertise with sharp analytical, reasoning, research and communication skills and an acute ethical awareness offered by legal training forms a solid foundation in the modern age for a wide spectrum of careers not only in the legal sector, but also in business, government and the community sector, locally and internationally. Students have been heard expressing hesitation in entering the legal profession because of the legendary stress and long hours of work that a lawyer in private practice will have to endure. Further, some have been said to be asking how long they have to stay in a law firm before they can leave. In the tight competition for new talent among different industries, such stereotyped impression does not do any good for the legal profession. Incidentally, a provider of the Postgraduate Certificate in Laws course (“PCLL”) was reported to have been unable to fill up the PCLL places for 2018/19 with suitable candidates. PCLL places are known to be highly competitive. To everyone’s surprise, there are now vacancies waiting to be filled. Has the standard of the applicants dropped or are we losing talent to other disciplines? 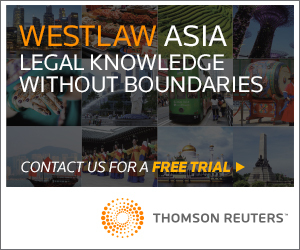 To attract new talent and to sustain the healthy growth of the profession, it may be worthwhile to explore a repositioning of the prospects as members of the legal profession. The training of legal professionals is of such a scope that enables them to assume wider roles beyond purely specialists on legal knowledge. 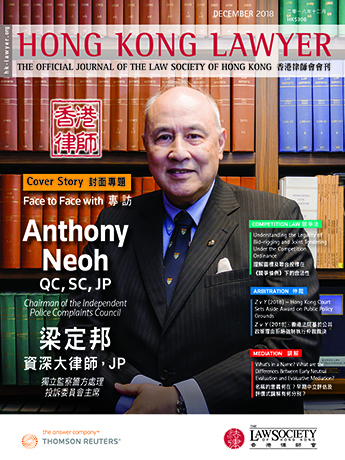 While lawyers in the international arena have expanded their sphere of influence and taken up top positions in different sectors, Hong Kong legal professionals are still relatively confined to legal practice work. The experience of other jurisdictions has shown that the legal profession is a popular talent platform that acts as a breeding ground for wise counsellors and effective leaders of society. Law schools, corporations and professional bodies can all contribute in turning the legal profession into a talent platform. Law schools need to continue to ensure that the curriculum is relevant, challenging and capable of nurturing knowledge and skills that are applicable to the rapidly changing world. Corporations need to recognise that lawyers are not simply legal technicians and their professional training has well equipped them to aspire to corporate leadership positions. The Law Society will continue its efforts in maintaining the highest standards and promoting the strengths of the profession to all sectors. Let us work together to attract talent and bring our profession to new heights.